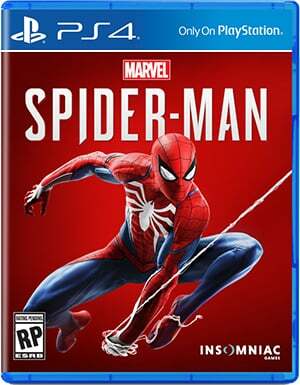 The Spider-Man 1.14 update patch notes show that, despite coming out months ago, Sony and Insomniac Games are still supporting their beloved PS4 exclusive game. The Spider-Man PS4 patch notes aren’t quite the most extensive we’ve seen from the game, but they do contain some nice additions as well as a few minor fixes. This 200.3MB update adds two new suits to Spider-Man for absolutely no cost at all. 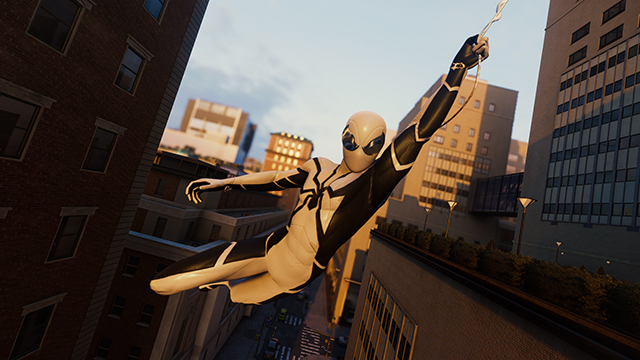 It adds the Future Foundation Suit and Bombastic Bag-Man Suit. Both we’re teased last month during Marvel’s Fantastic Week celebrating the Fantastic Four and can be equipped in the Suits menu. Sadly, there are abilities tied to either. These suits aren’t like the controversial suit from the Sam Raimi movies but are from a few comics involving the Fantastic Four. The Future Foundation suit (above) is the suit the Human Torch gifted to Spider-Man in his final will. Peter Parker can even change into it by just thinking about it. The silly Bombastic Bag-Man costume is from the time when Mister Fantastic extracted the symbiote from Parker. 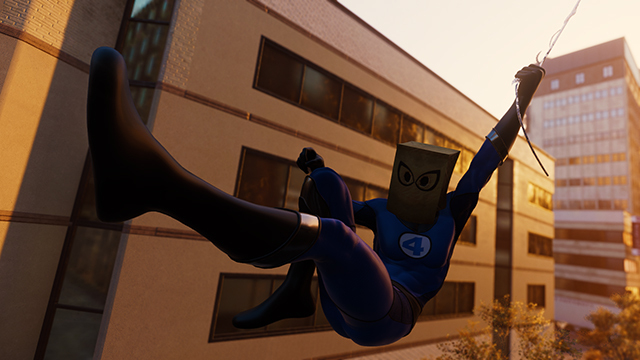 But when duty called and Parker was without his suit, he improvised with the material around him, which resulted in the bag face. Addressed an issue where players could not access Fast Travel from subway entrances. Addressed an issue where the Aaron Aikman Armor would not unlock if the player leveled up right before unlocking the suit. The Aaron Aikman Armor is from the final DLC so those without the season pass may not have to worry about that one. These are pretty specific but welcome fixes. 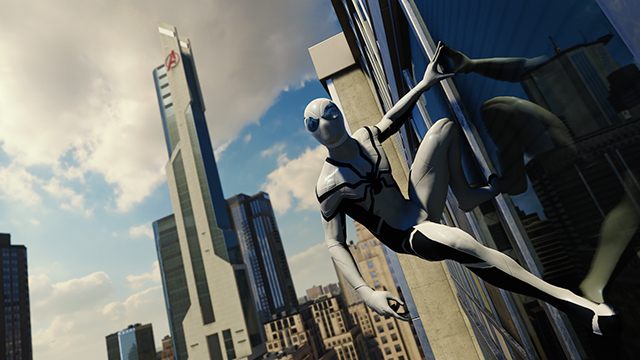 You can look at out our guide on all of the suits that are currently in the game and be sure to check back if Insomniac decides to add any more costumes in the future.